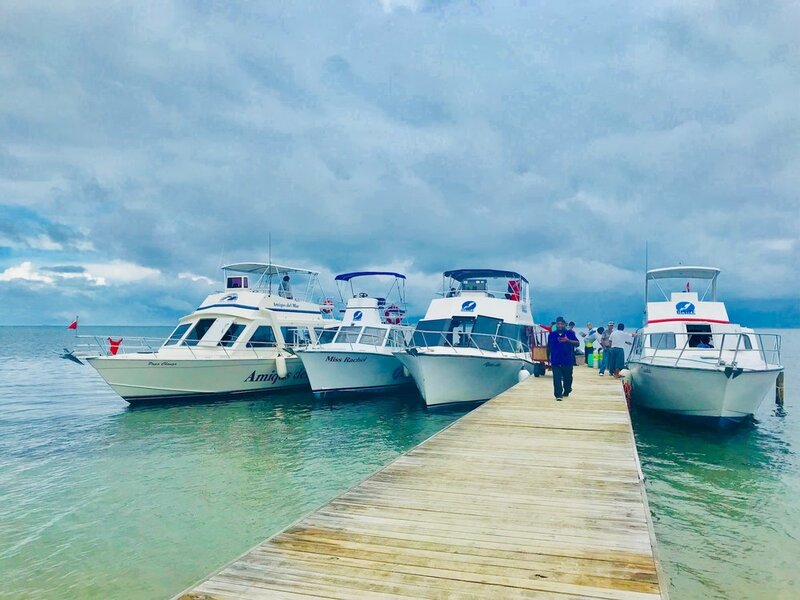 Hopkins Bay Belize is only minutes away from the largest Barrier Reef in the Western Hemisphere and three of four Caribbean atolls, making it one of the premiere diving destinations in the world. The Belize Barrier Reef is over 170 miles long, running nearly parallel to the coast. 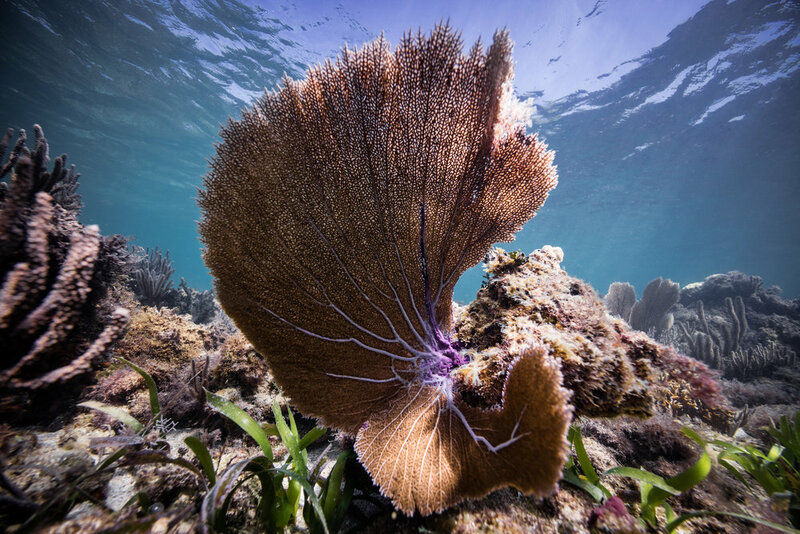 Over 400 species of fish, at least 70 types of hard coral and a variety of ocean life are found in the waters of Belize. Experience a wide variety of ocean life and coral structures including magnificent walls, grottos, coral patches and caves. 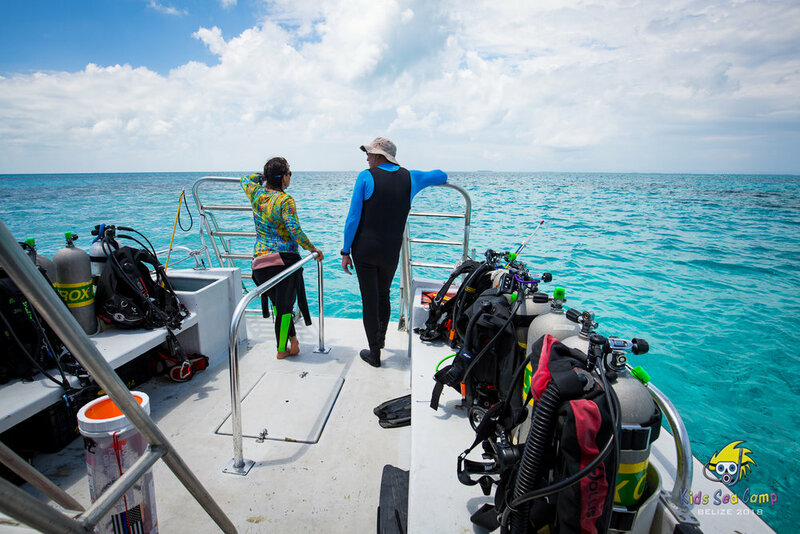 There are many dive sites to choose from and our experienced PADI certified dive masters will guide you to the best diving along Belize's Southern Barrier Reef. 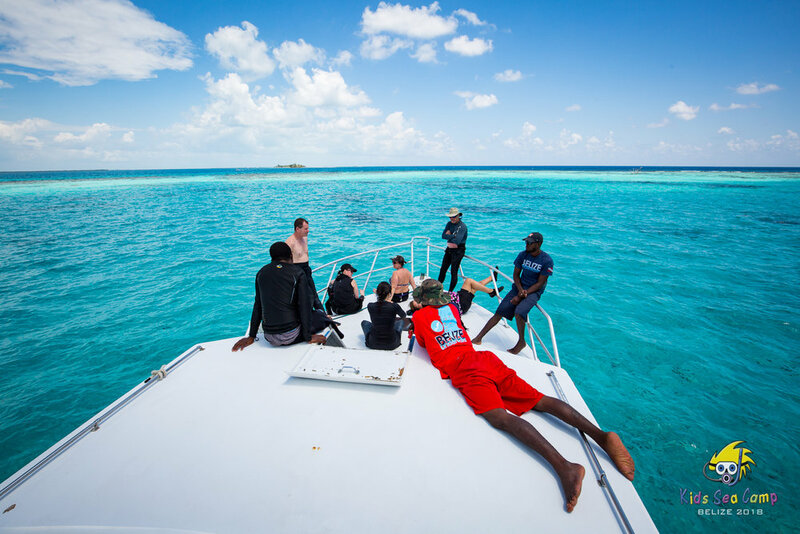 Make the most of your Belize vacation by booking our SCUBA Package. 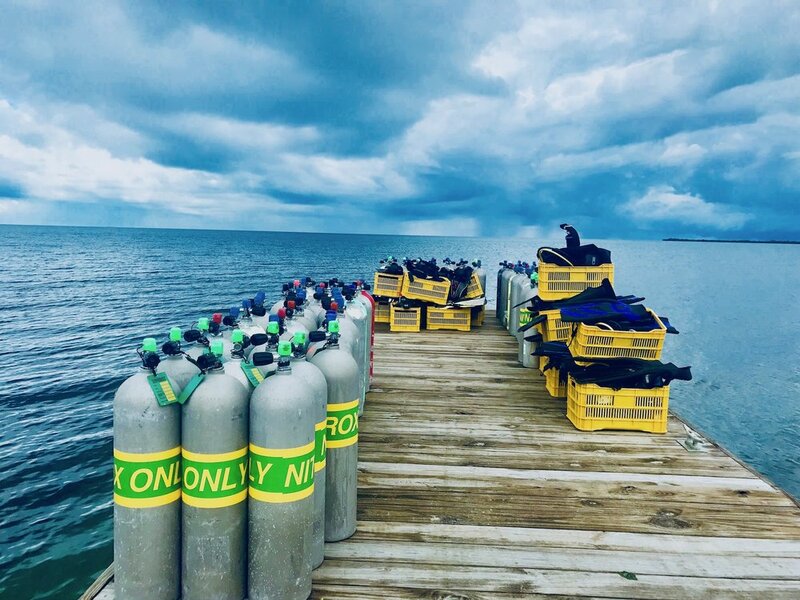 As a 5-star PADI Dive Resort, you can rest assured you'll have the best dive experience Belize has to offer. 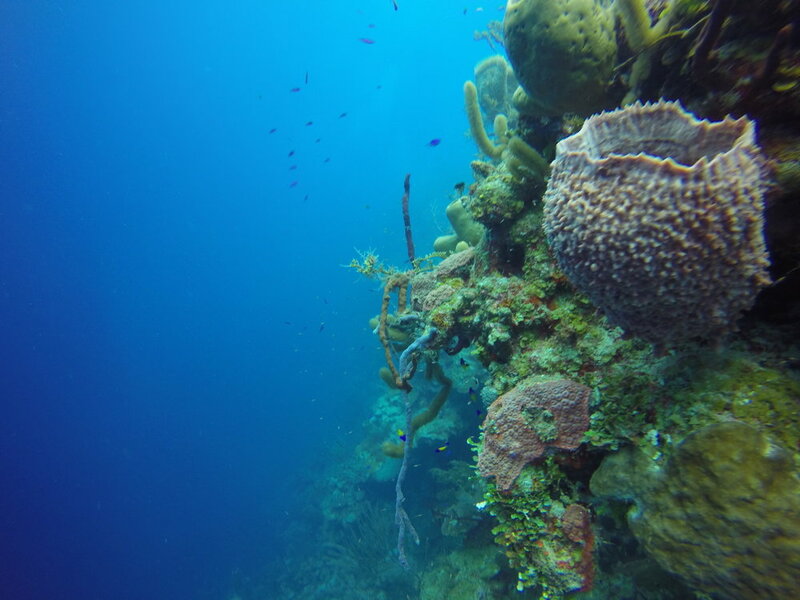 SCUBA and snorkeling is provided by Belize Underwater.